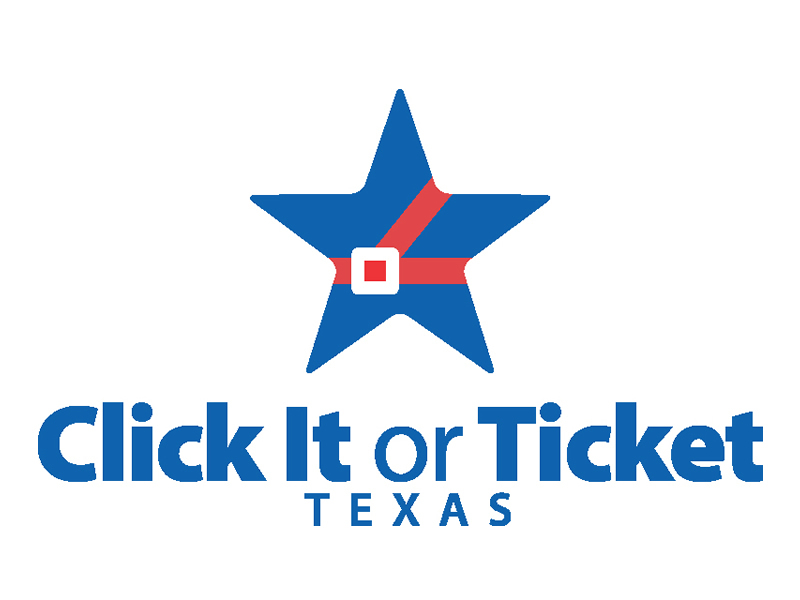 Click It or Ticket Texas – What's New » Click It or Ticket. Even in the back seat. Click It or Ticket. Even in the back seat. State laws passed in 2009 included new safety belt requirements for both drivers and passengers. For the first time, all passengers (including adults) in the back seat now must be buckled up, and children younger than 8 years old have to ride in a child safety seat or booster seat unless they are 4 feet 9 inches tall. Fines range from $25 to $250 plus court costs.